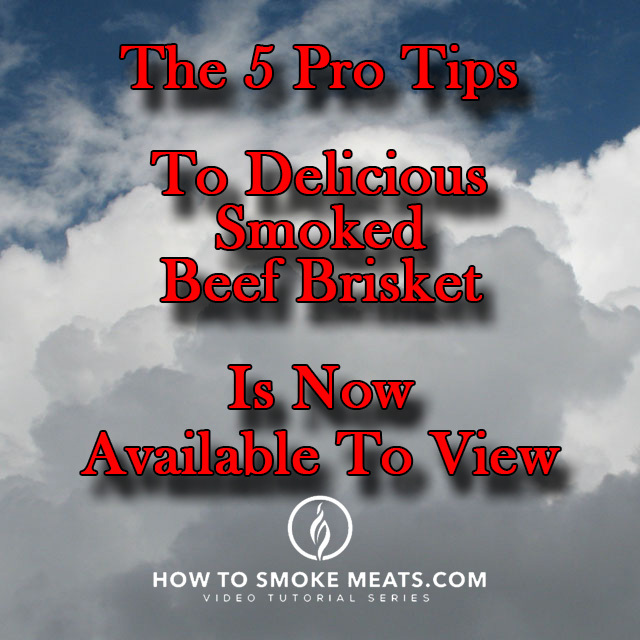 And, I am glad to be here to share with you the 5 Pro Tips to Delicious Smoked Beef Brisket. 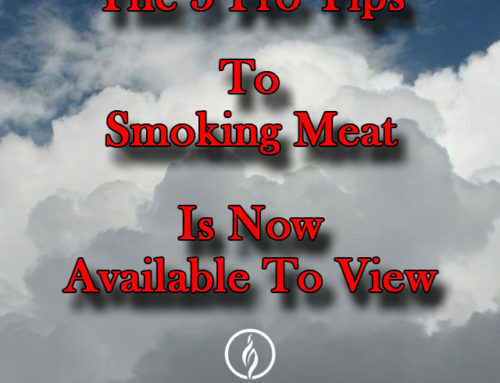 If you are not smoking a great cut of meat, your best efforts will not make much difference. The meat available at the supermarket or butcher is broadly classified as PRIME, CHOICE, or SELECT grades. What you may not know, is that PRIME and CHOICE grades have three (3) sub-grades that are not disclosed on the package, identified as MINUS, ZERO, AND PLUS. Think of these sub-grades as GOOD, BETTER, AND BEST, because that is exactly what they are. All three sub-grades of PRIME meat combined make up, approximately 3 % of all graded beef, with about one-tenth of one percent being PRIME-PLUS, or the very best top grade, and is reserved by meat wholesalers for their very best customers, usually fine hotels and restaurants. If you ever wondered why that fifty-dollar restaurant steak was so delicious, well, now you know. 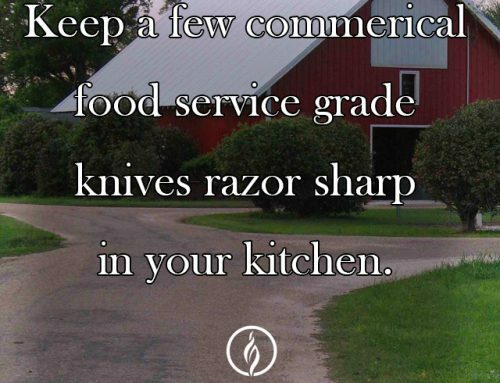 Otherwise, you really will not know when to remove the brisket from the smoker in anticipation of carryover cooking and run the risk of drying out a very expensive piece of meat. 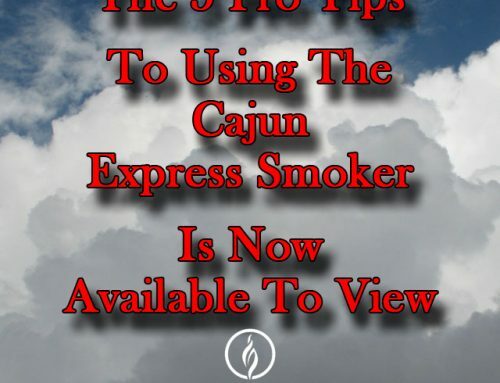 More smoke does not mean better, more smoke can meat bitter, and render your beef brisket unfit for consumption. Most of the smoking process is complete in the first few hours, so consider covering the brisket in foil after that point. Avoid cutting into the brisket for at least 30 minutes, and consider allowing to rest in the oven on low for 2-4 hours. 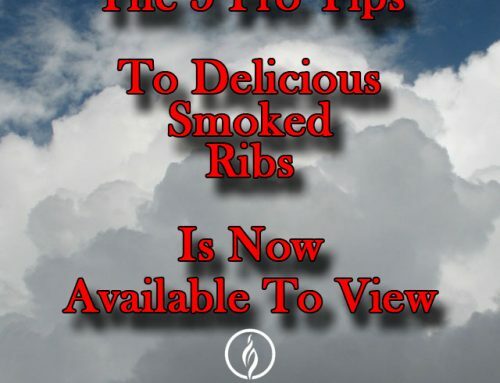 Well, that’s the 5 Pro Tips to Delicious Smoked Beef Brisket.